With Valentine’s Day approaching very soon, you might want to check out the following foods that can cause bad breath and may spoil your Valentine’s plans. Remember, though, you don’t have to steer away from them completely as there are ways to control or prevent them, as advised by Colgate. Remember most bad breath starts in your mouth and its caused by food particles from smelly foods, smoking, respiratory infections, acid reflux and poor oral hygiene! It’s not surprising that these two make the top of this list. Garlic and onions can leave a nasty odour from your breath and it tends to linger for long after you have finished eating them. If eating out, always carry a toothbrush on you so that you can enjoy your meals and help alleviate their effects by brushing and rinsing your teeth in the bathroom afterwards. Milk does great things to your body but can leave your mouth dirty. The naturally occurring bacteria from your tongue feeds on the acids in milk and cheese that results in an unattractive smell. Protect yourself from the bad smell by brushing, flossing and rinsing. If you’re one of those people that cannot start their day without a glass of strong coffee, have a glass of water afterwards. This is actually a very typical practice in Italy where espresso coffee is followed by a sip of water at any bar or restaurant. Caffeine can cause dry mouth and according to the Mayo Clinic dry mouth can produce bad breath as the bacteria is not washed away with the saliva. Drinking water at meal times help to wash away these bacteria away and prevent bad breath. A quick and filling tuna sandwich at lunch time is a great source of energy. If, however you cant brush your teeth straight afterwards, try a sugar-free gum in your month to freshen up your breath. Chewing gum helps to stimulate saliva production which washes away any bad smelling food particles that are left in your mouth. Remember the Basics for Good Oral Hygiene! Remember, a good oral hygiene habits at home can help your breath smell amazing, even if your diet is full of strong smelling foods. It is advised to brush at least twice a day and floss or use interdental brushes regularly to remove any food particles from in between your teeth. Don’t forget to be thorough and to brush for at least two minutes each time. Rinse your mouth in between meals if you cannot brush as that also helps a lot. 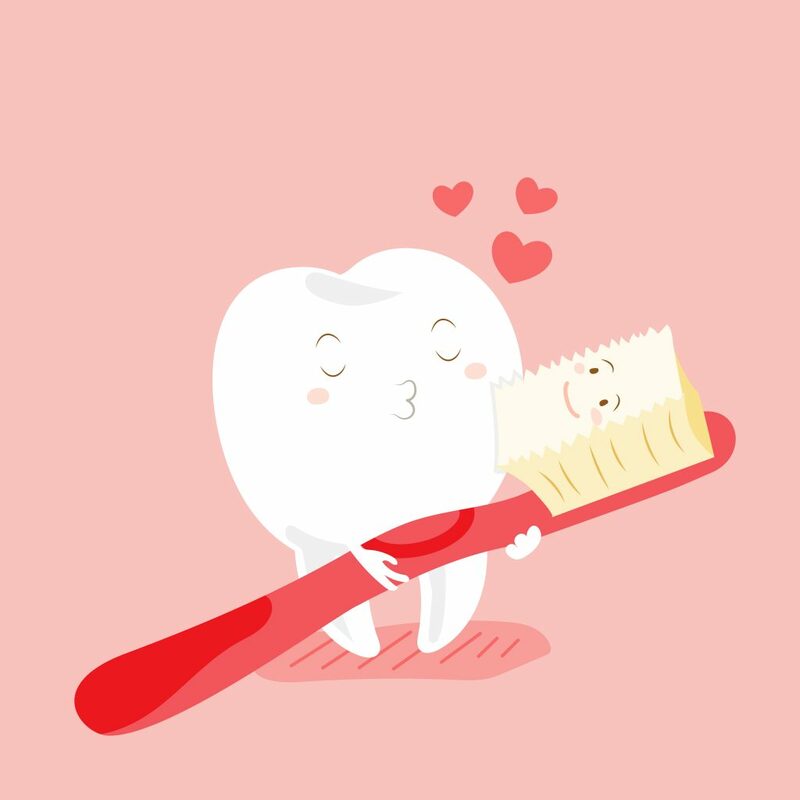 Here at Smile Cliniq We recommend Colgate Total Toothpaste and Colgate FluorGard Daily Mouthwash as well as a range of interdental brushes to help maintain your good oral health. Overall, you don’t have to give up foods that cause bad breath you just need to know how to tackle the odour so that your breath is always fresh!